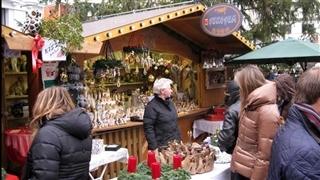 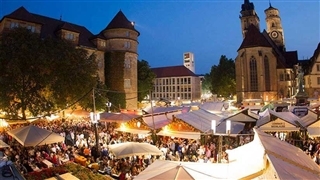 Every year, from the second half of November until Christmas, Karlsruhe which is located near the border between Germany and France, holds a beautiful Christmas market. 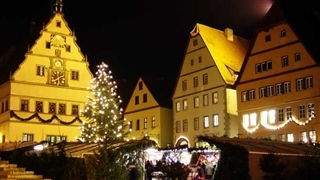 The market takes place the the square to the foot of Imperial palace of Karlsburg which create a marvelous decoration to the market. 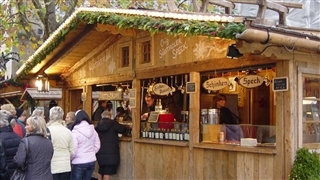 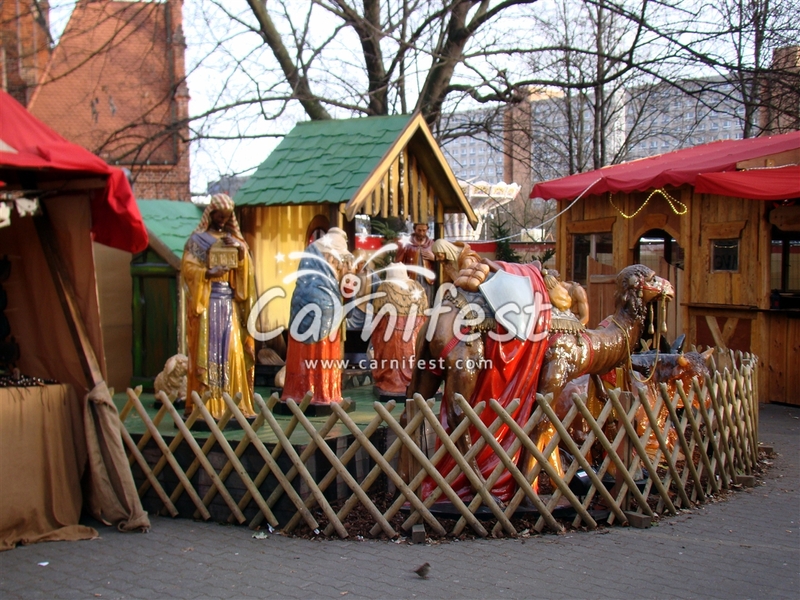 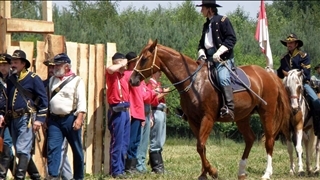 In tens wooden huts sold various handcrafts, presents and presents for the holiday side by side with hotdogs, hot chestnuts, candied almonds and apples, hot wine, Glühwein and punch that warm the heart and soul of the visitors in the cold winter nights. 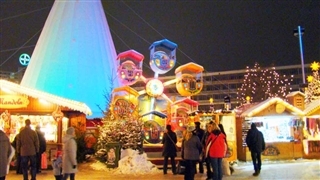 In order to complete the holiday atmosphere, the visitors can ski on ice on a special ice rink in Friedrichsplatz to the sound of Christmas music.